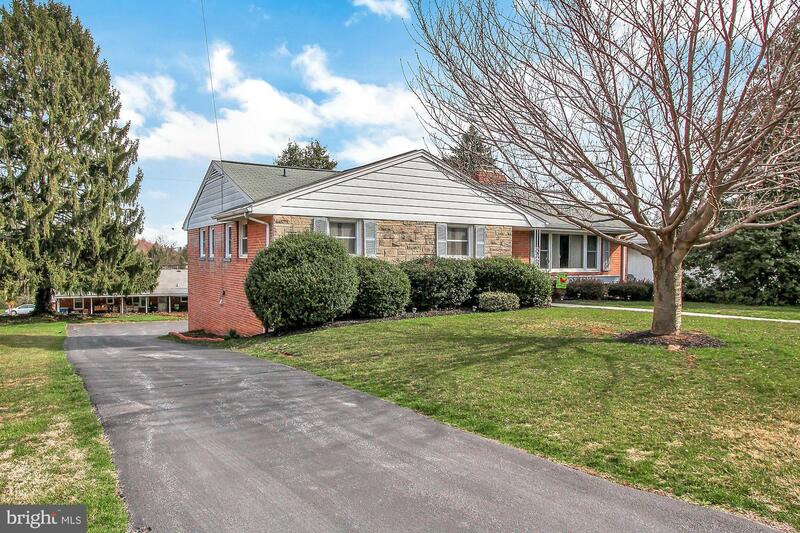 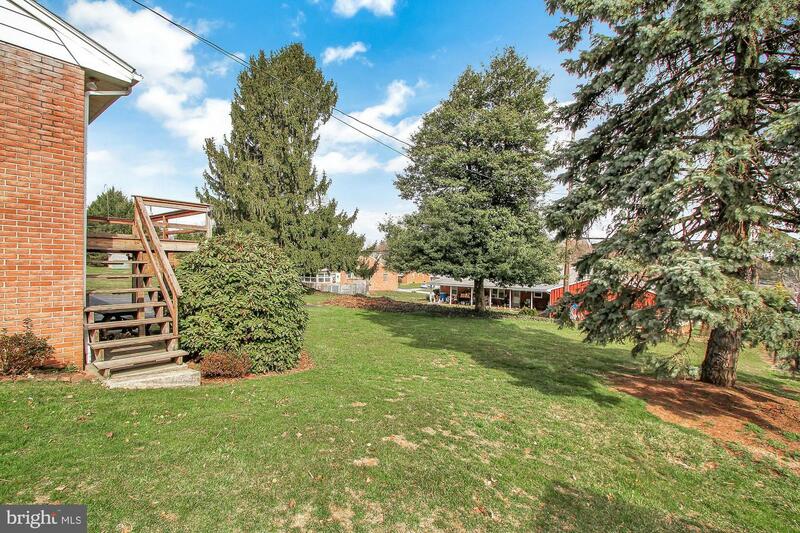 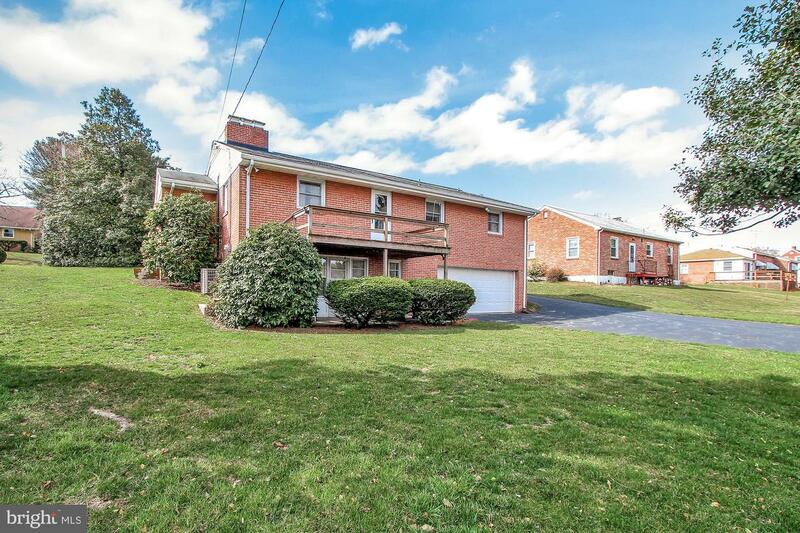 Proud to place this well positioned home on the market within walking distance of York Suburban High School. 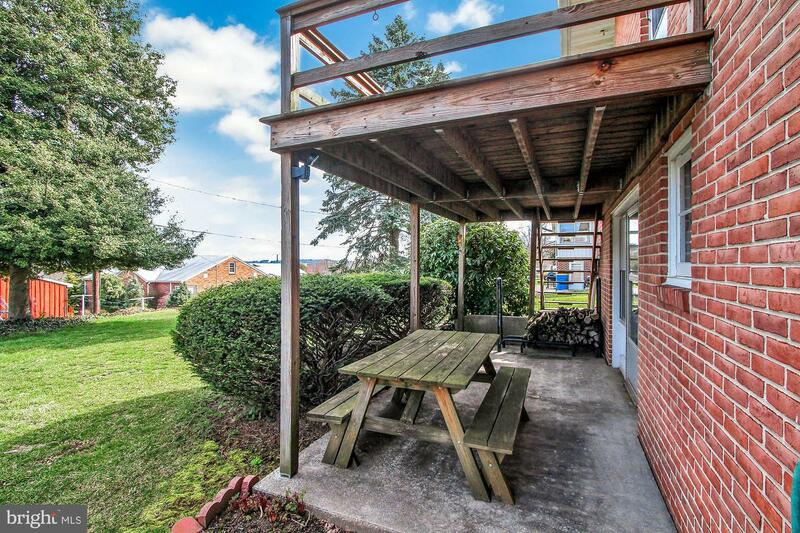 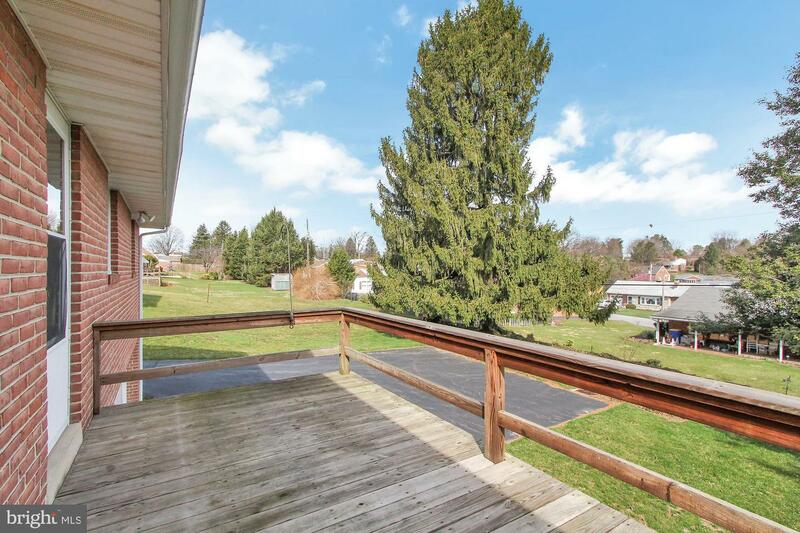 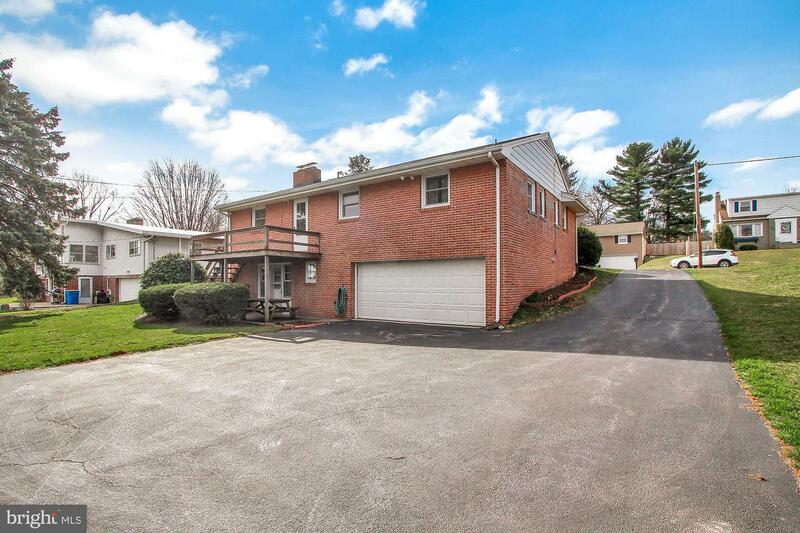 This is a 3 Bedroom, 2 1/2 Bath home with eat-in kitchen, large yard, 2 car attached garage placed in the rear, nice sized deck, plenty of living space and storage, both upstairs and downstairs. 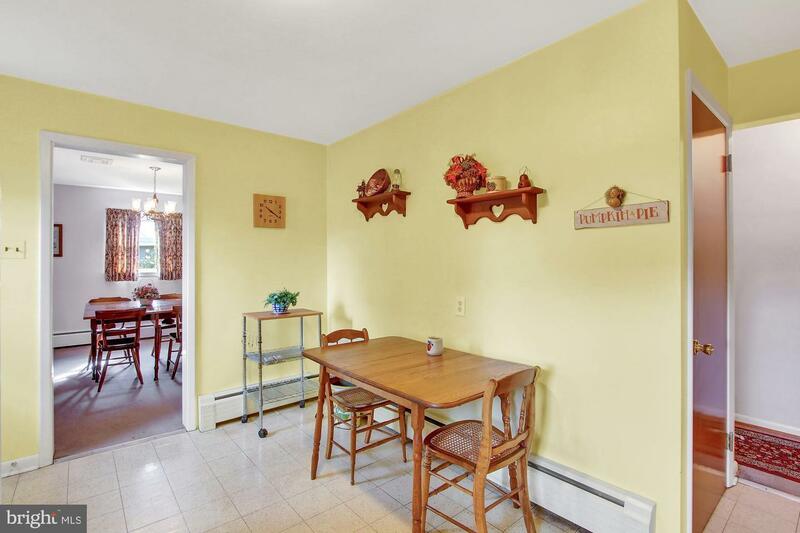 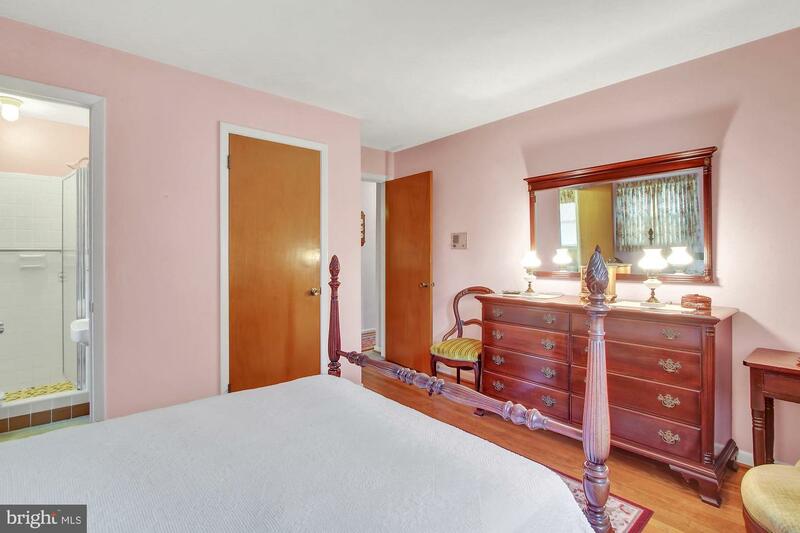 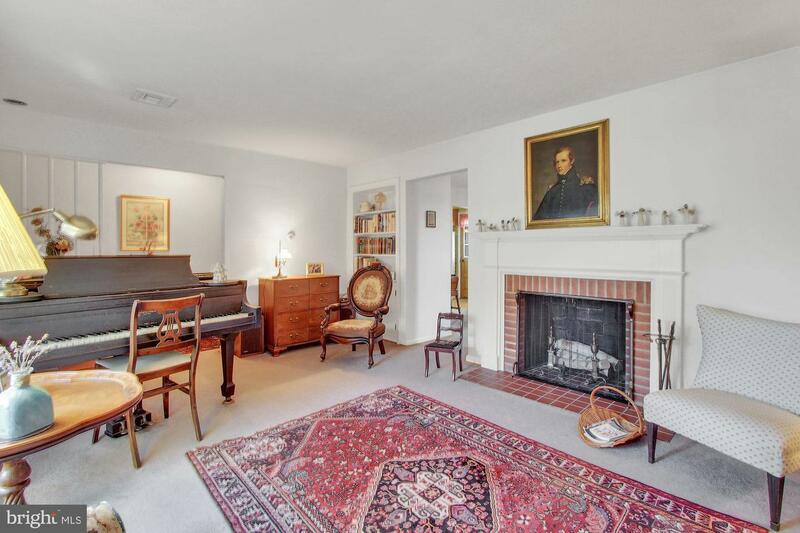 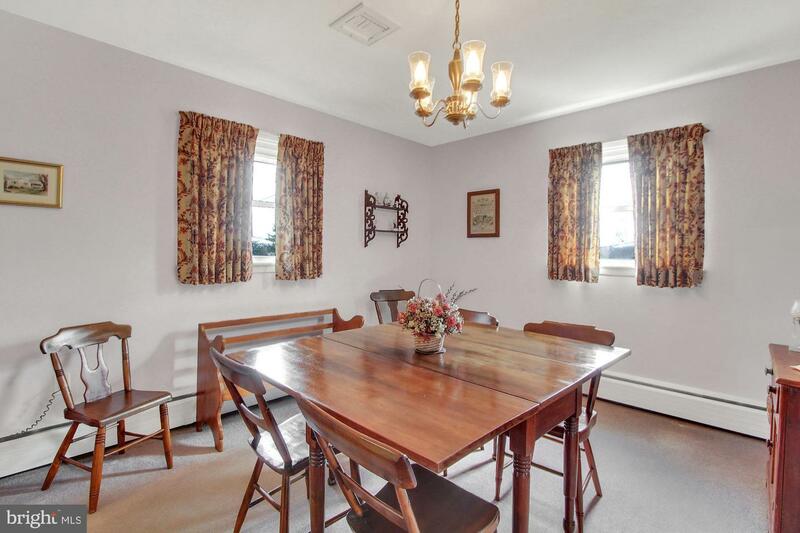 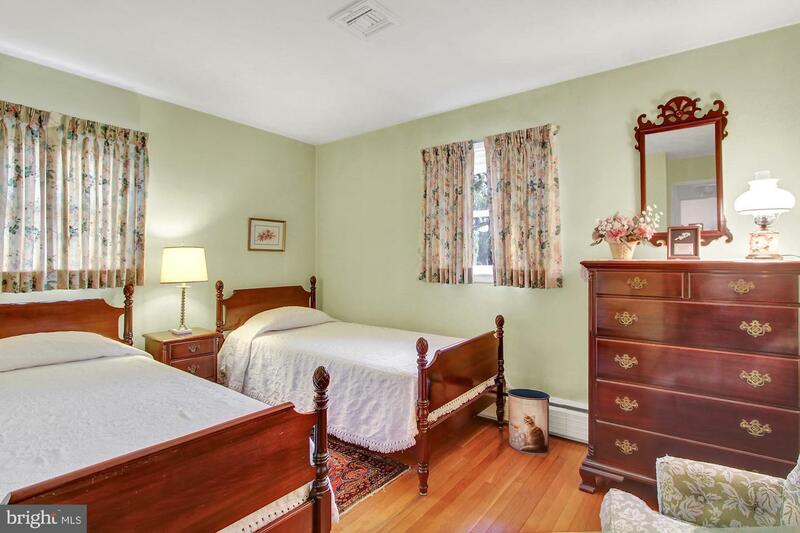 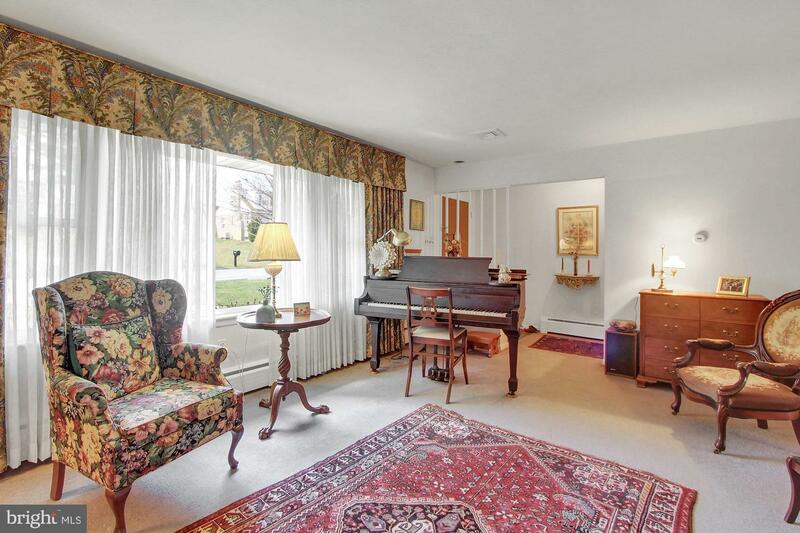 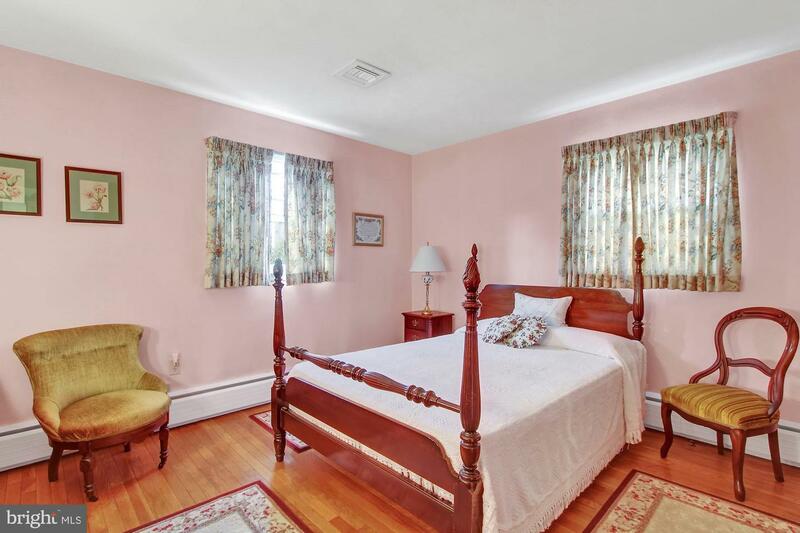 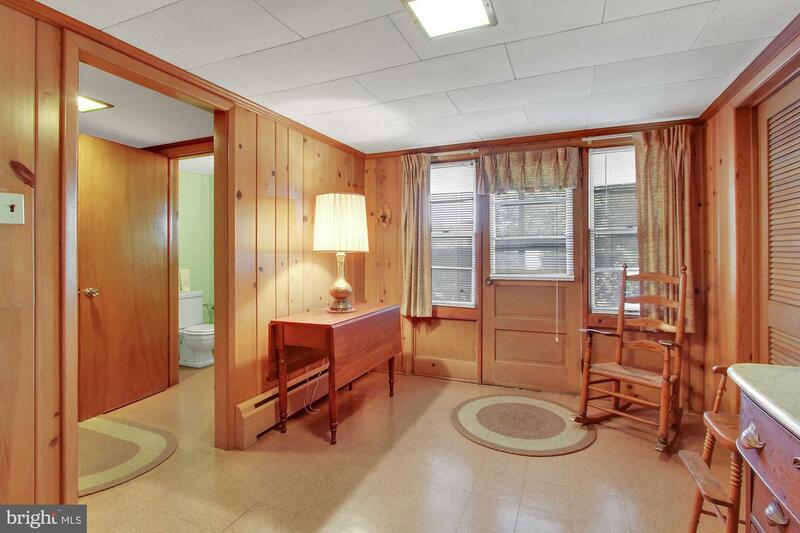 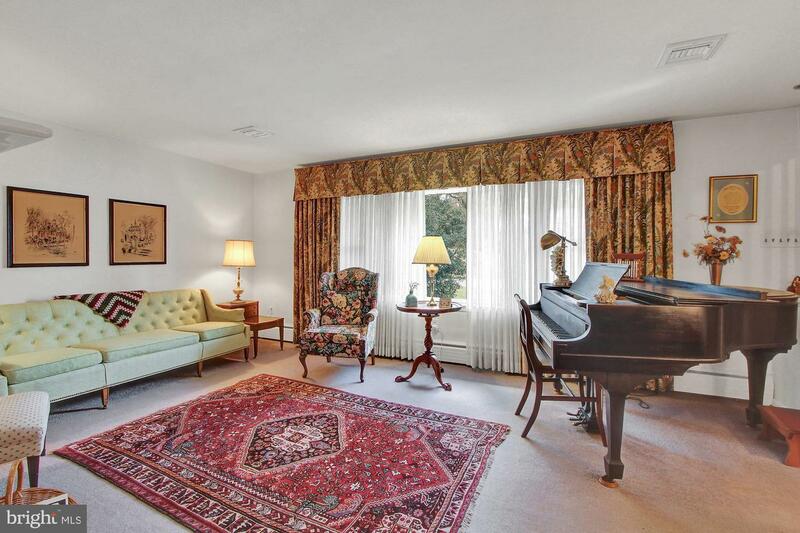 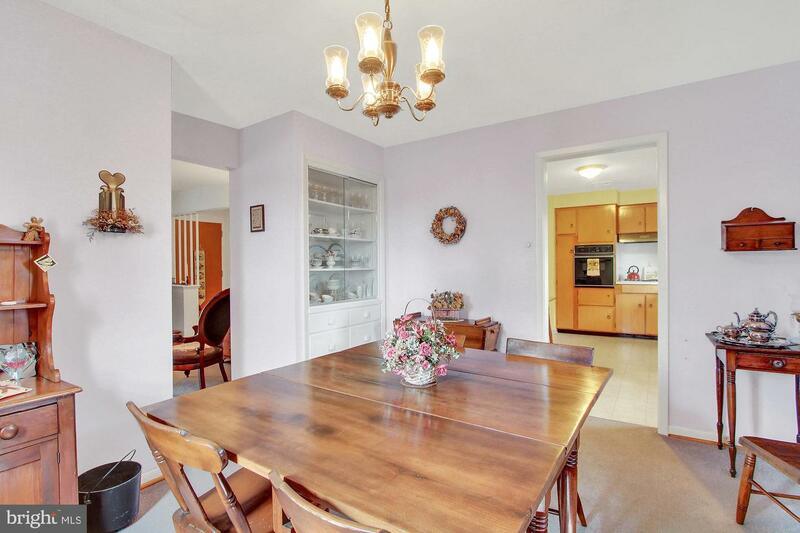 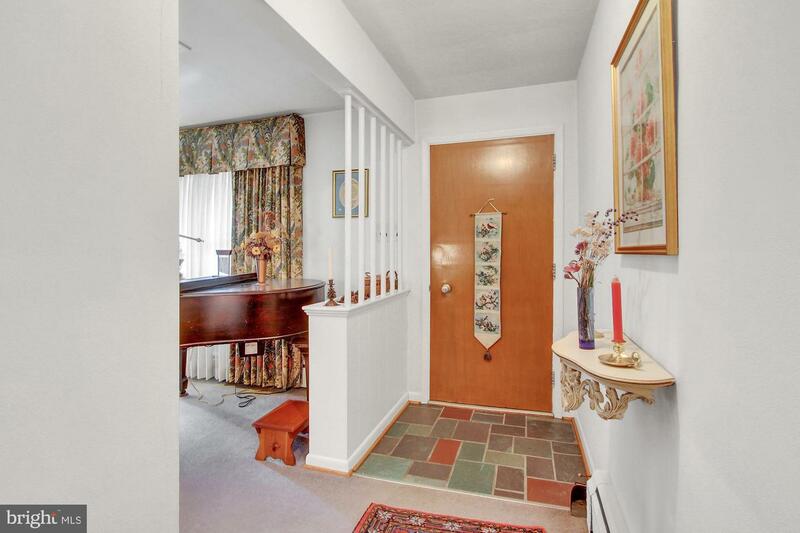 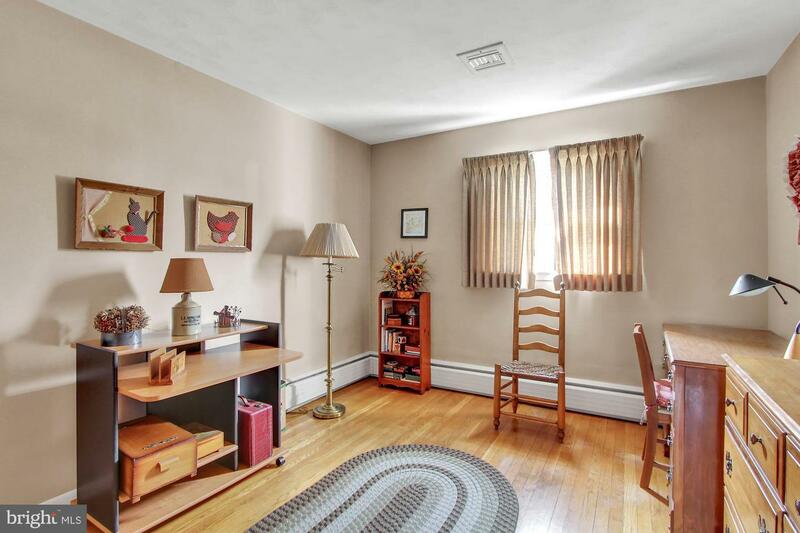 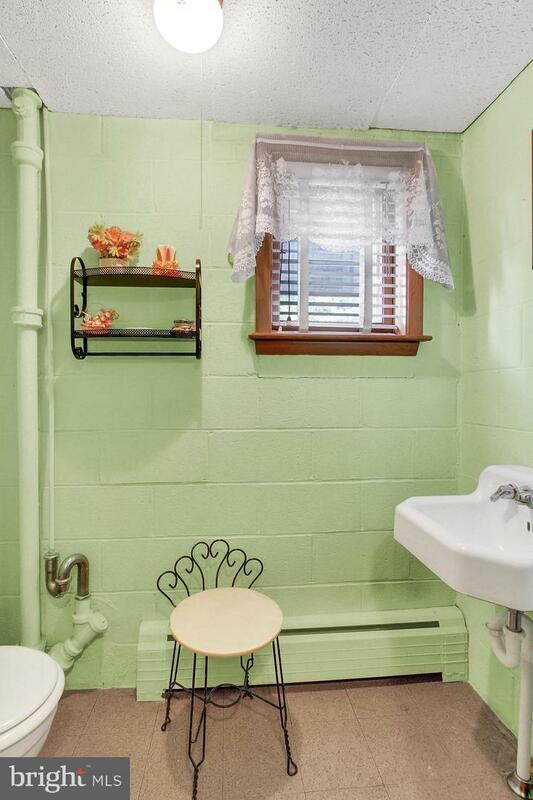 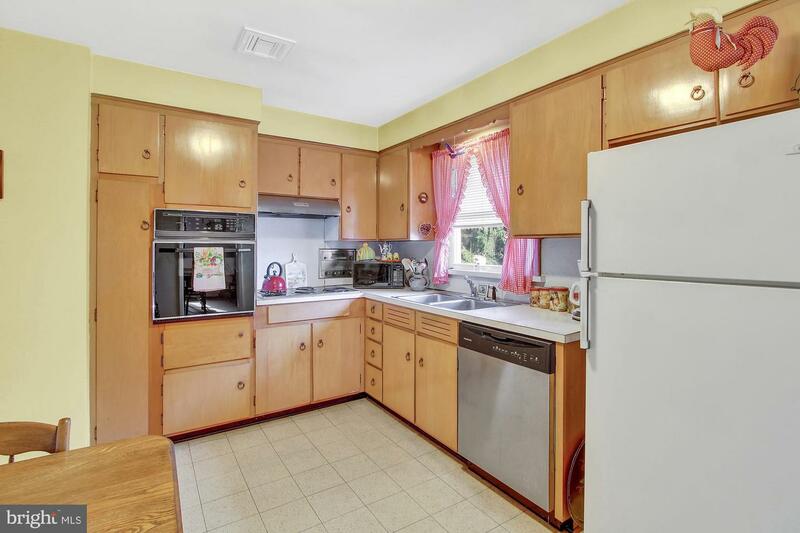 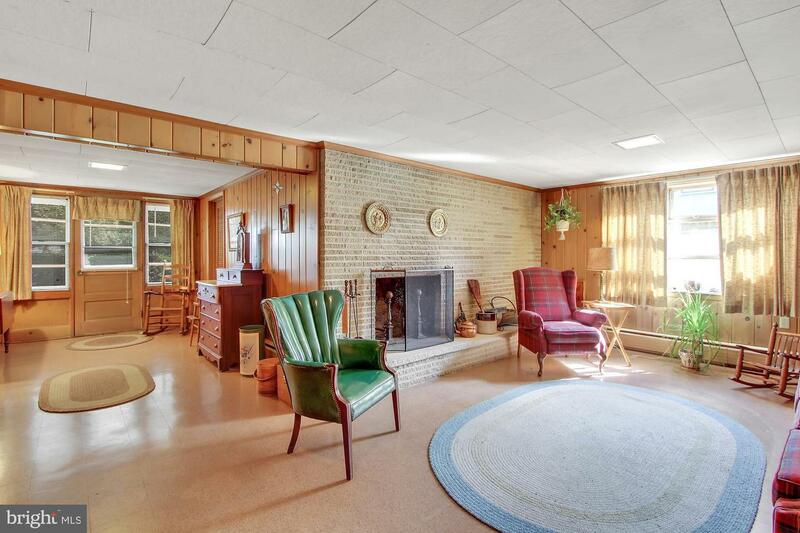 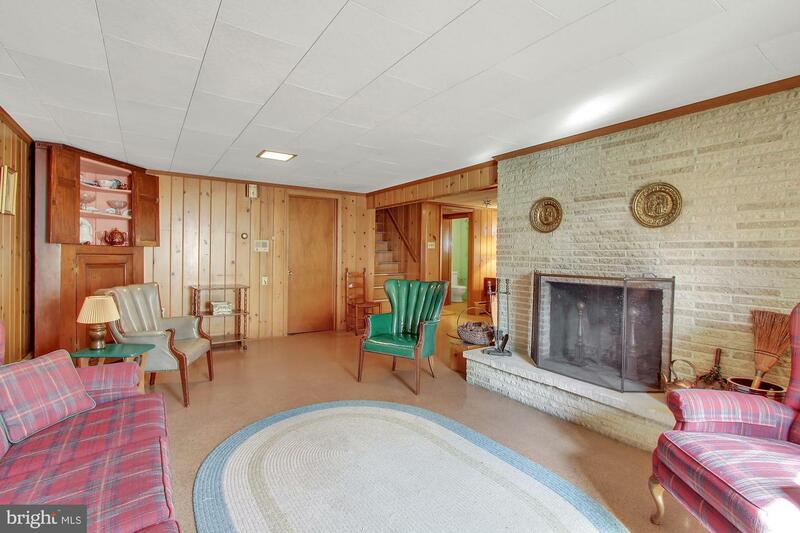 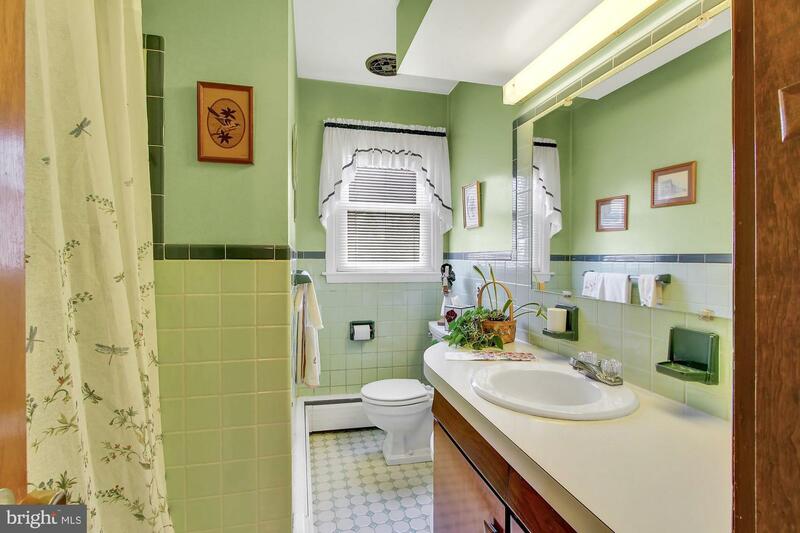 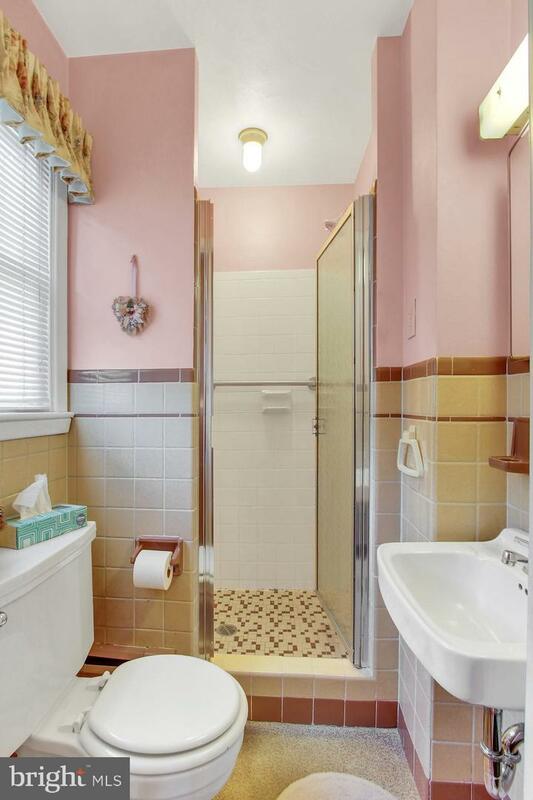 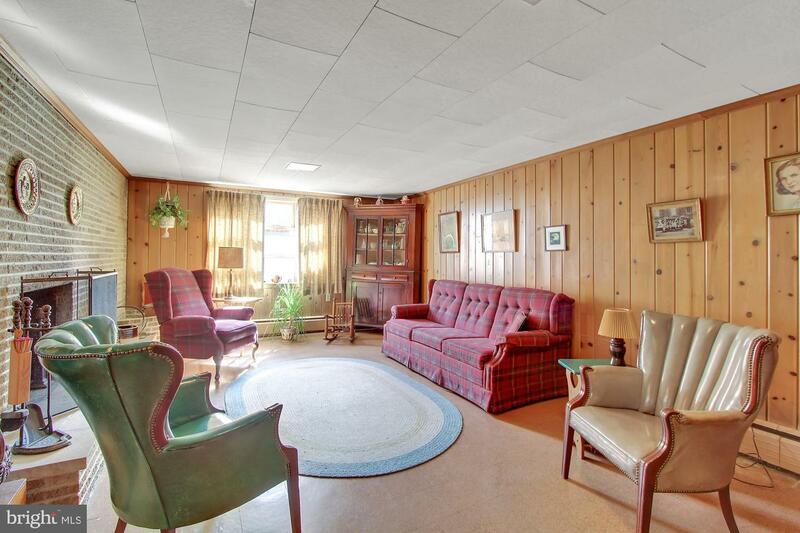 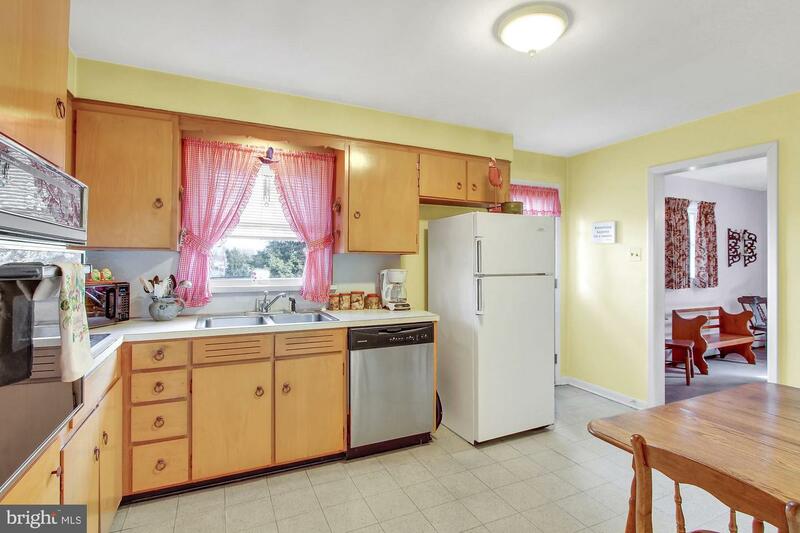 Notice the cedar closet, hardwood floors even under the carpeting, in marvelous condition. 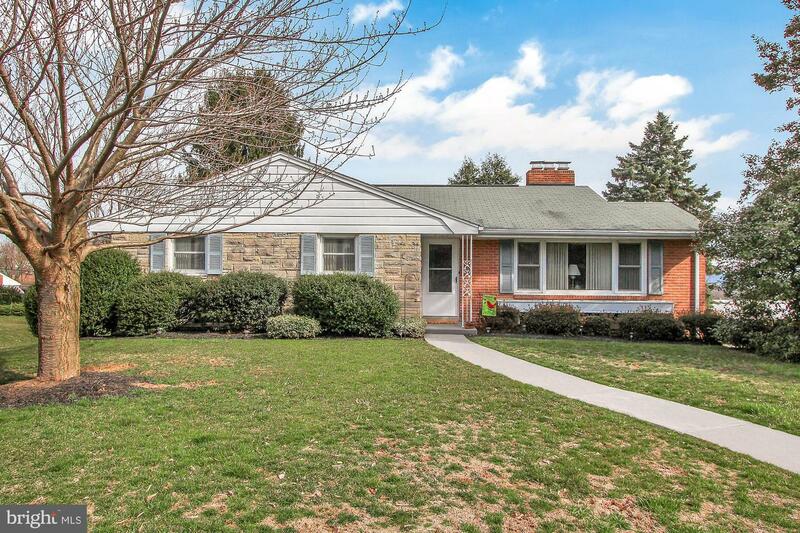 I can't wait to welcome you to my neighborhood, and your new home on Ruxton Road.